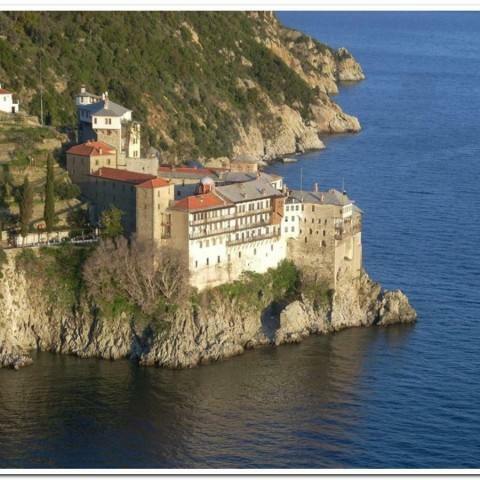 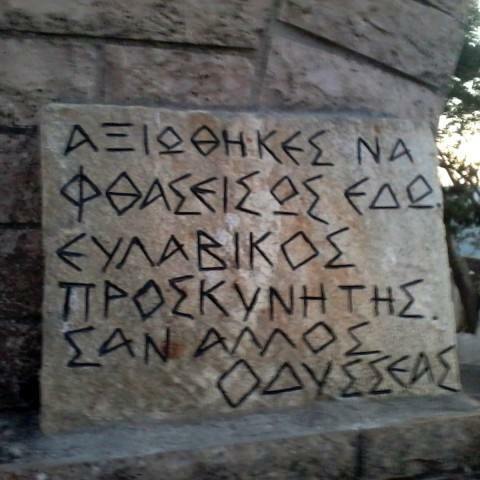 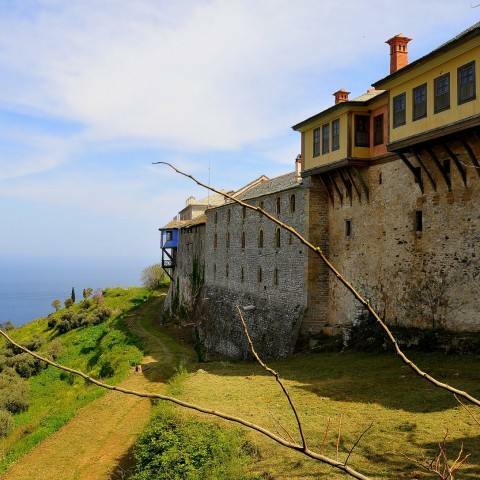 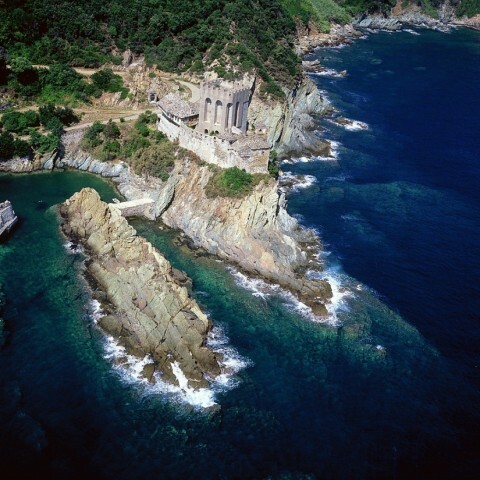 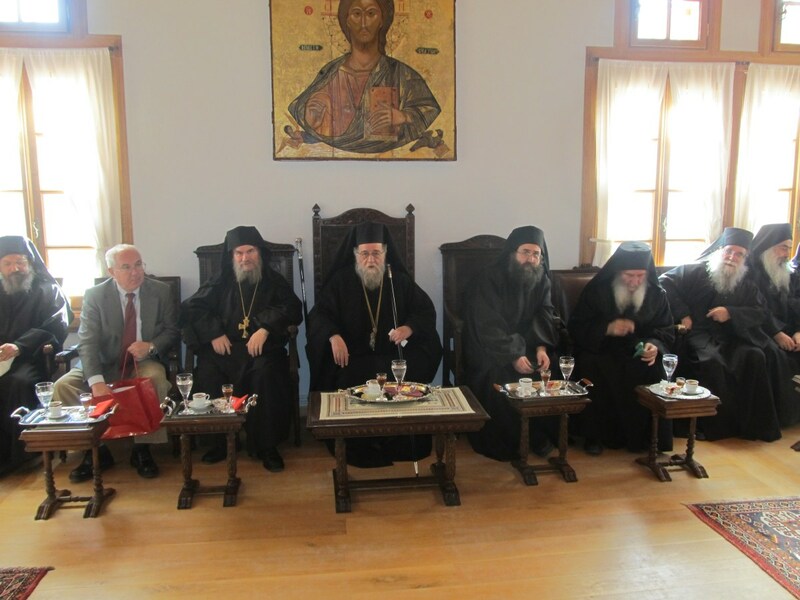 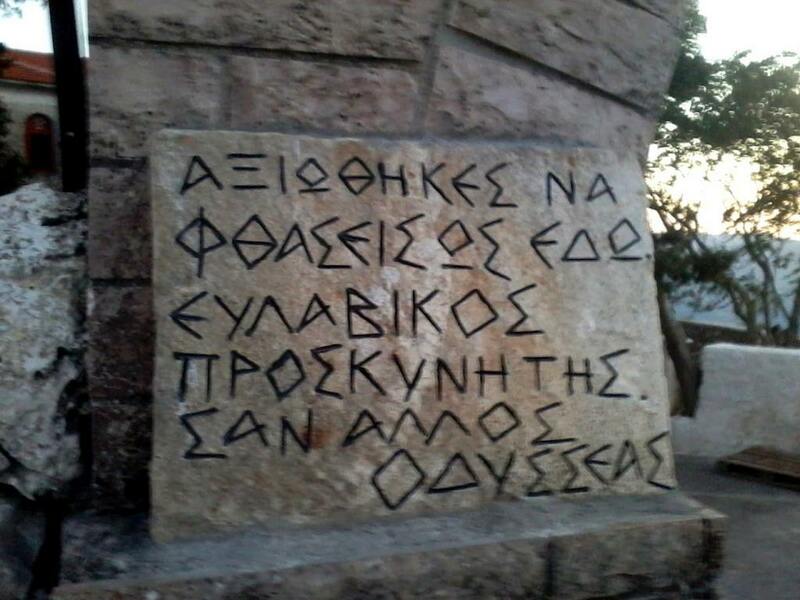 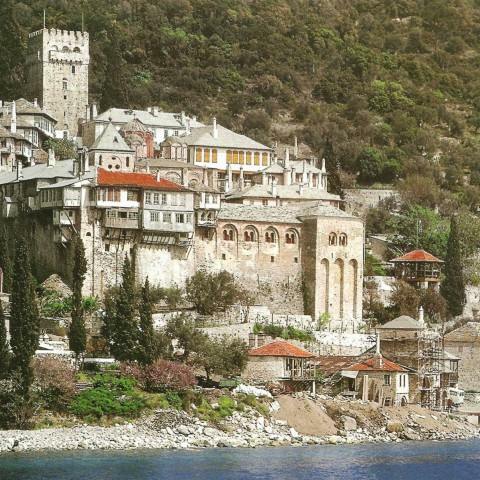 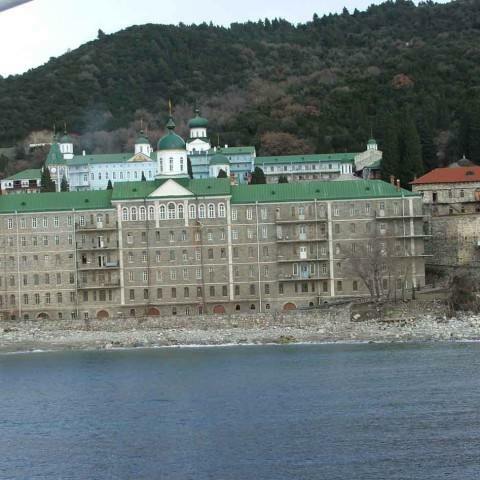 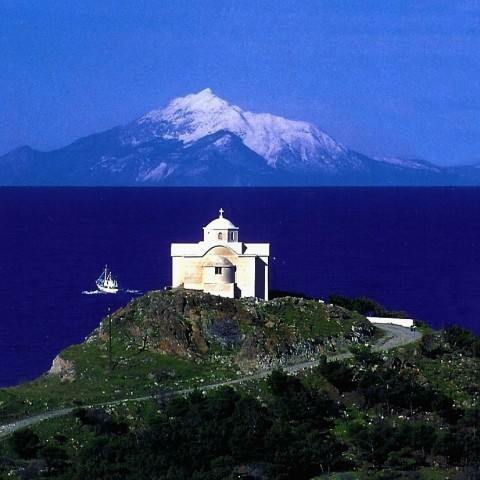 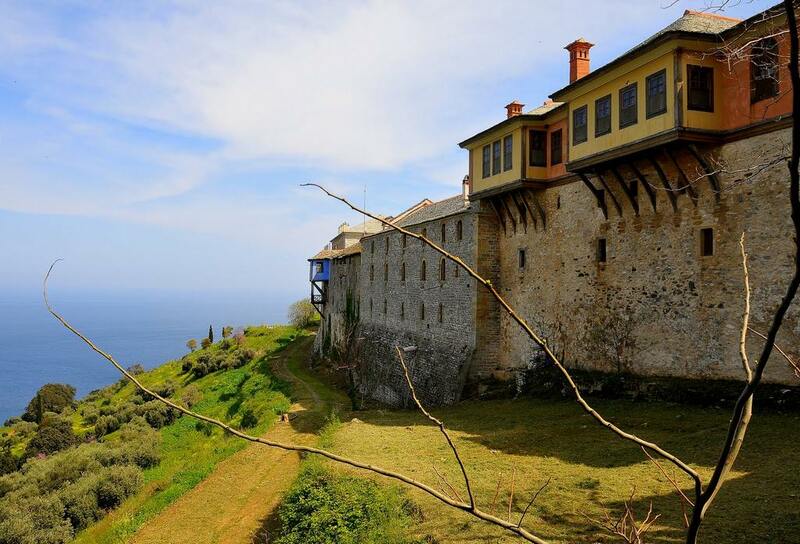 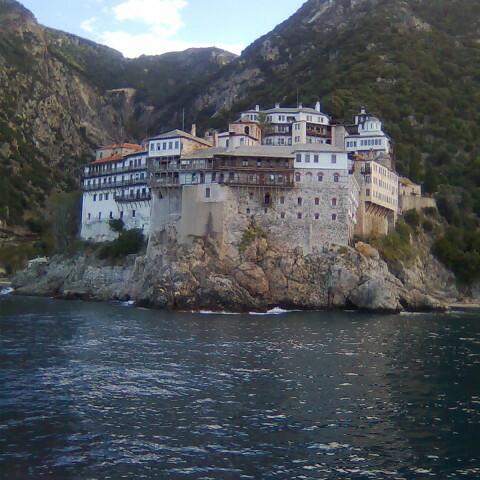 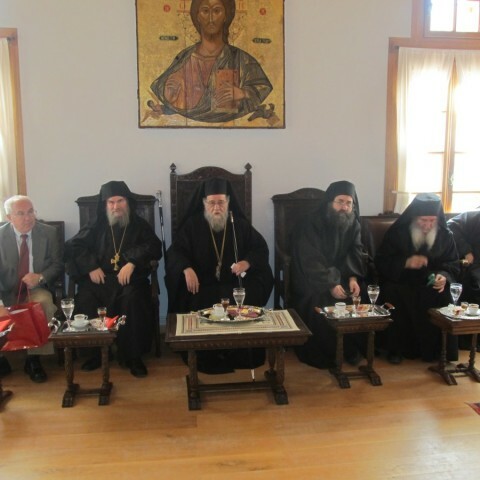 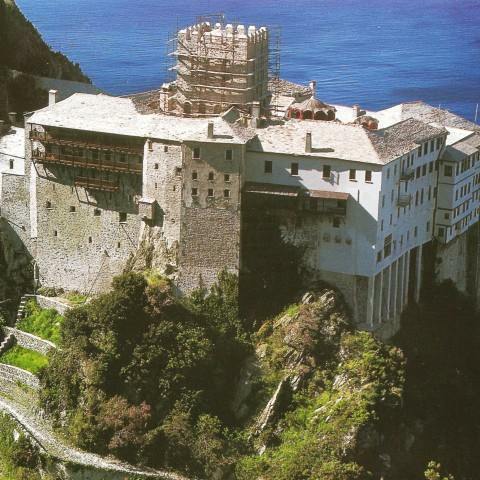 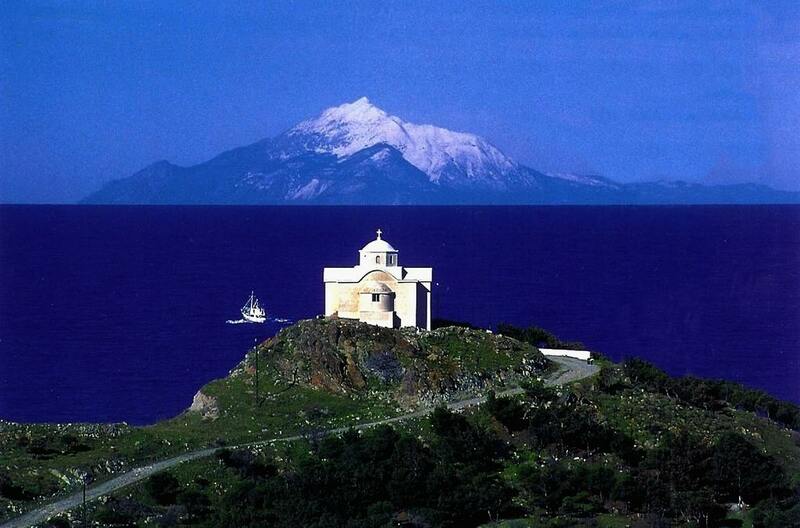 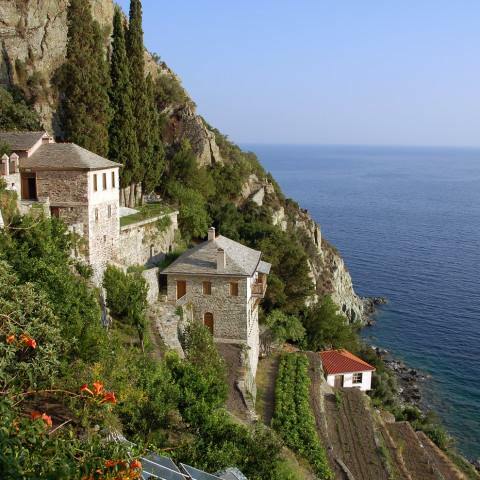 Mount Athos is an autonomous, self-governed part of the Greek Republic and lies in the Athos Peninsula, in Chalkidiki, Macedonia. 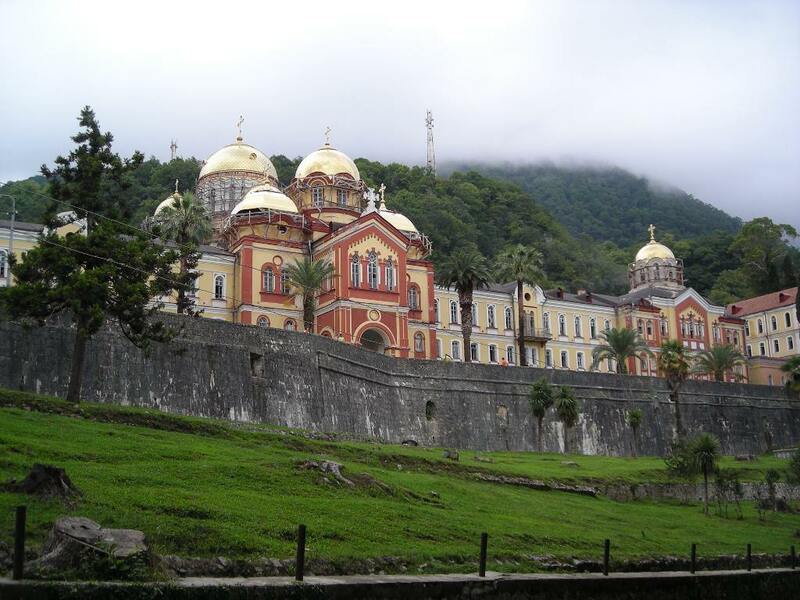 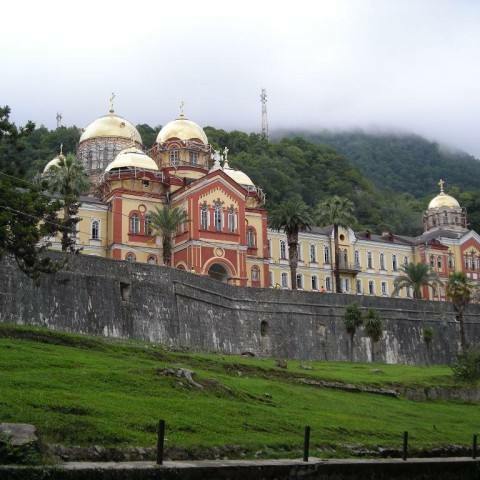 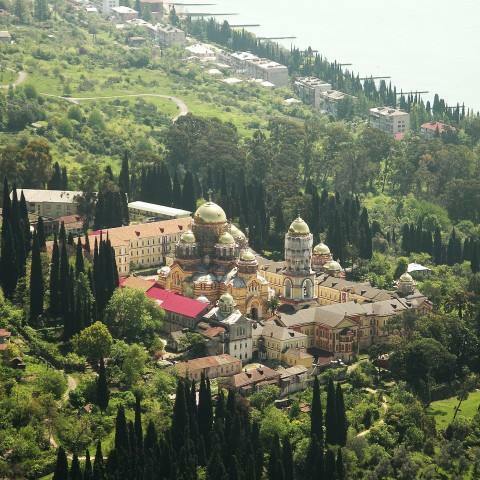 It includes twenty Holy Monasteries and other institutions and is informally characterized as an “Autonomous Monastic State”. 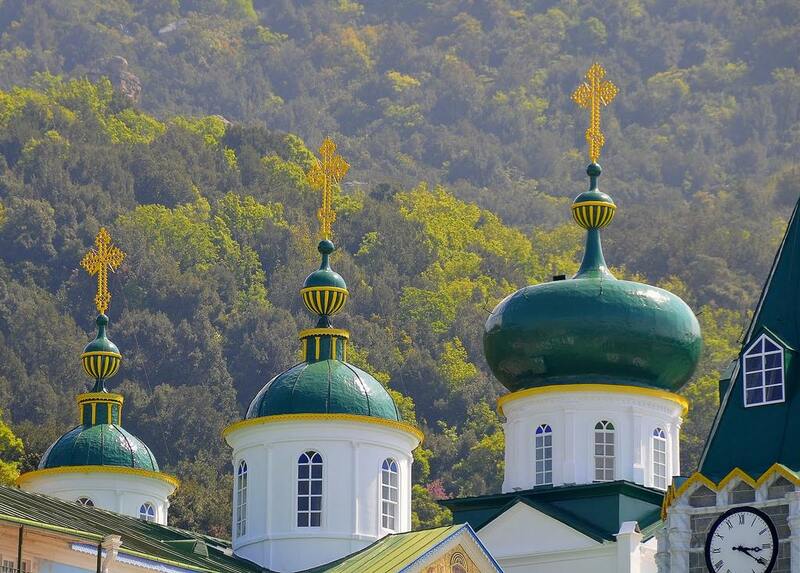 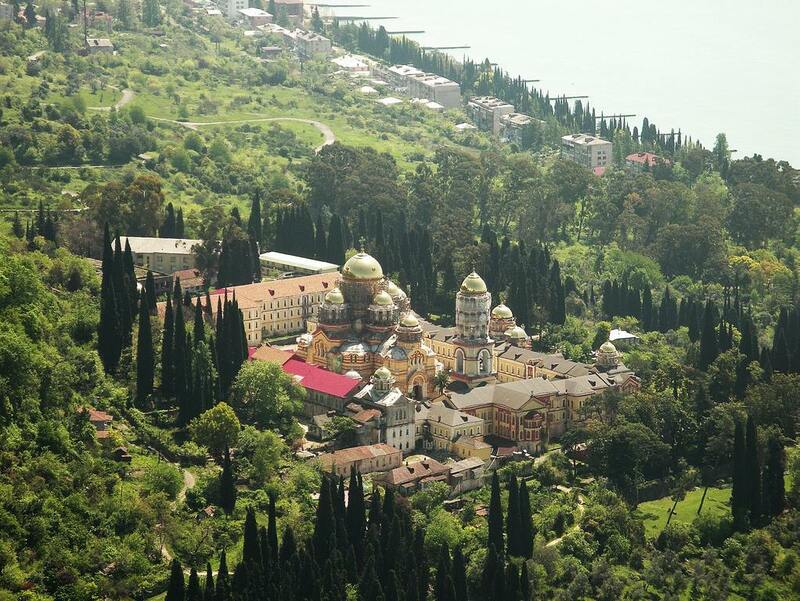 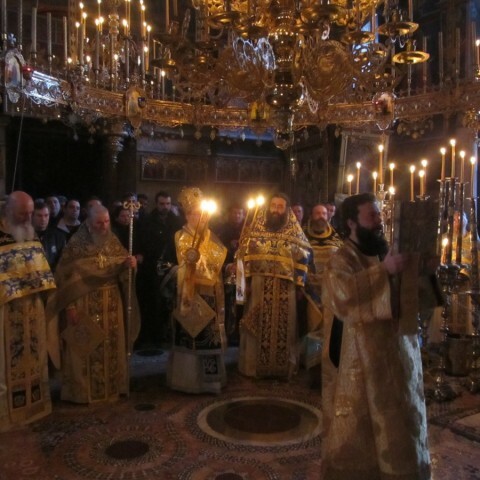 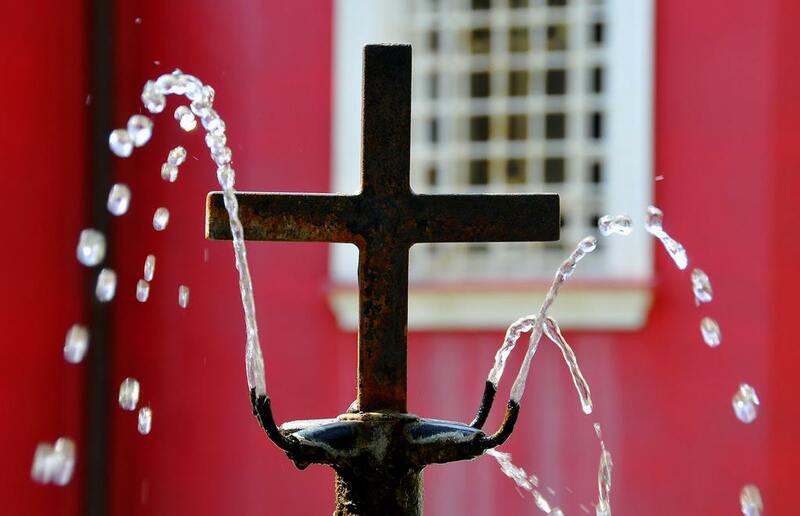 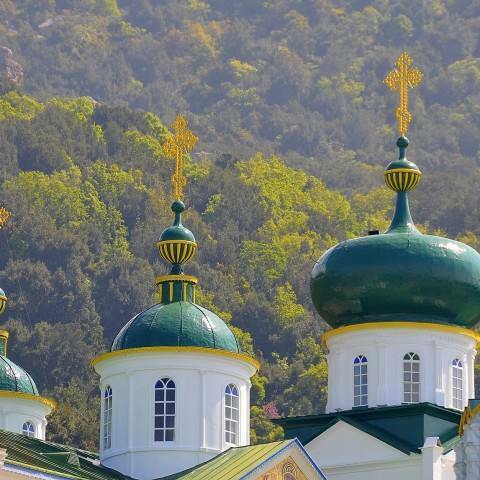 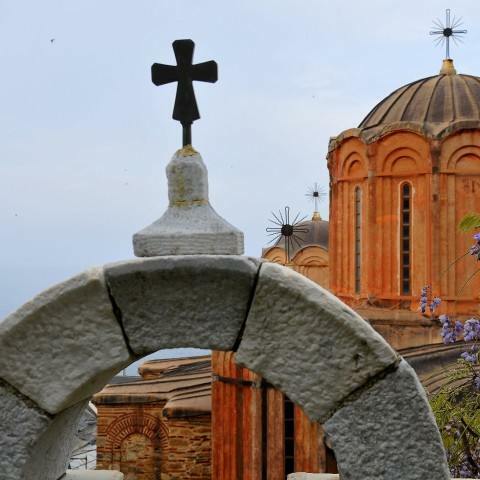 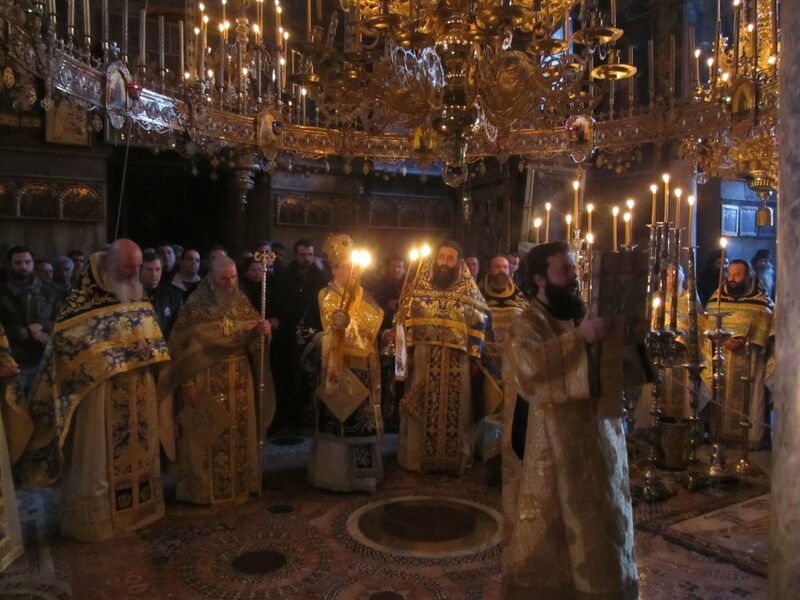 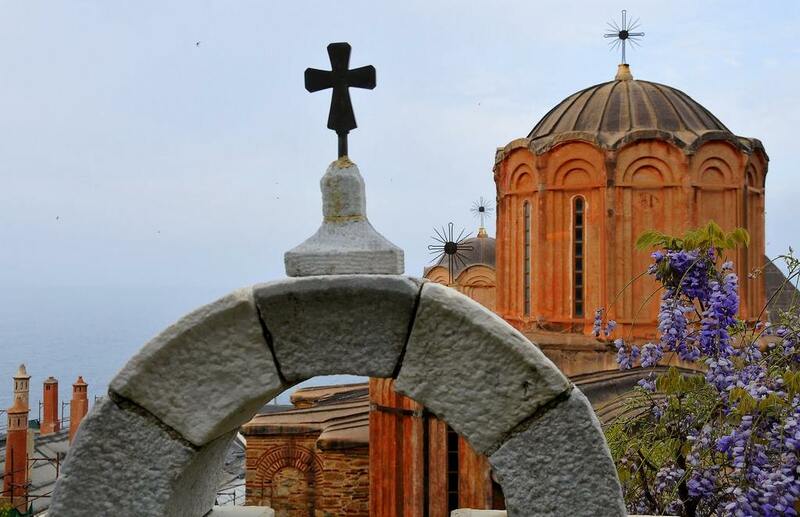 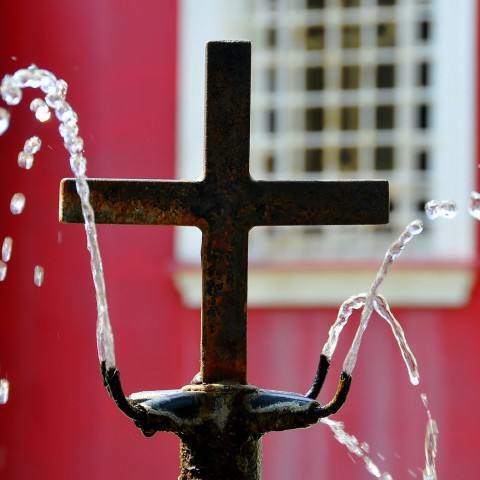 It is part of the Orthodox Christianity seclusion with monuments of great national, historical, religious, literary and cultural importance on a worldwide scale. 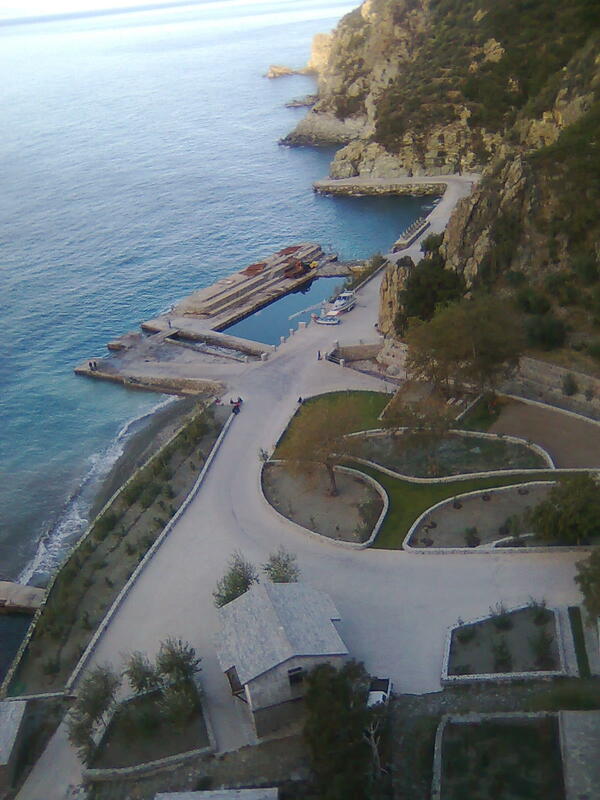 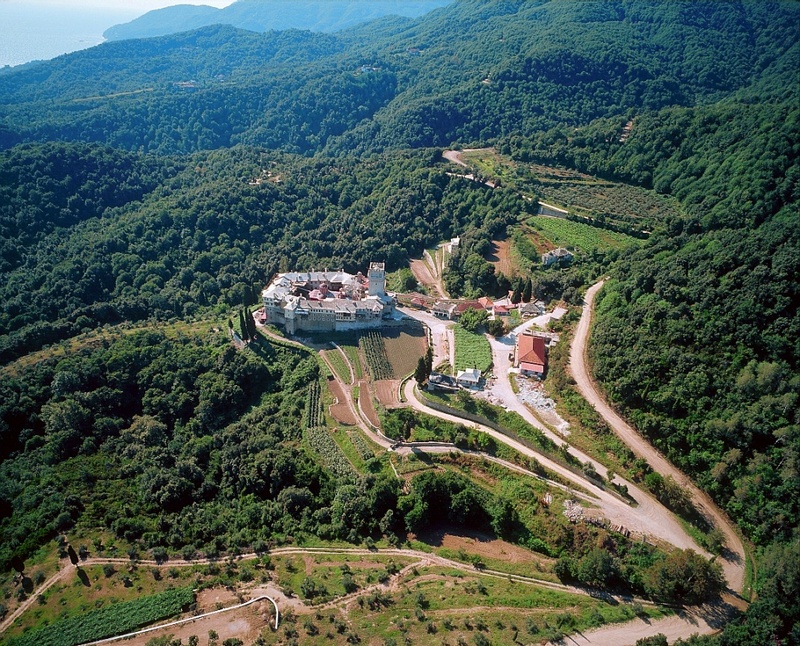 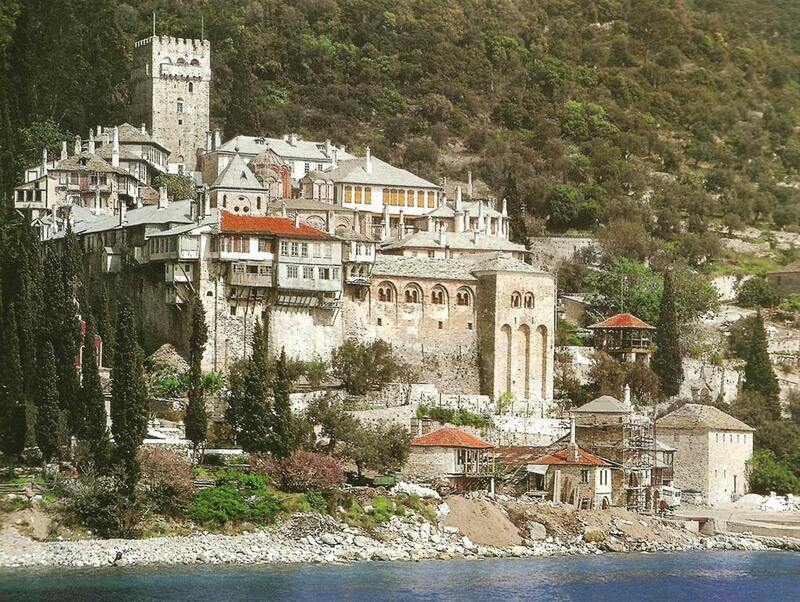 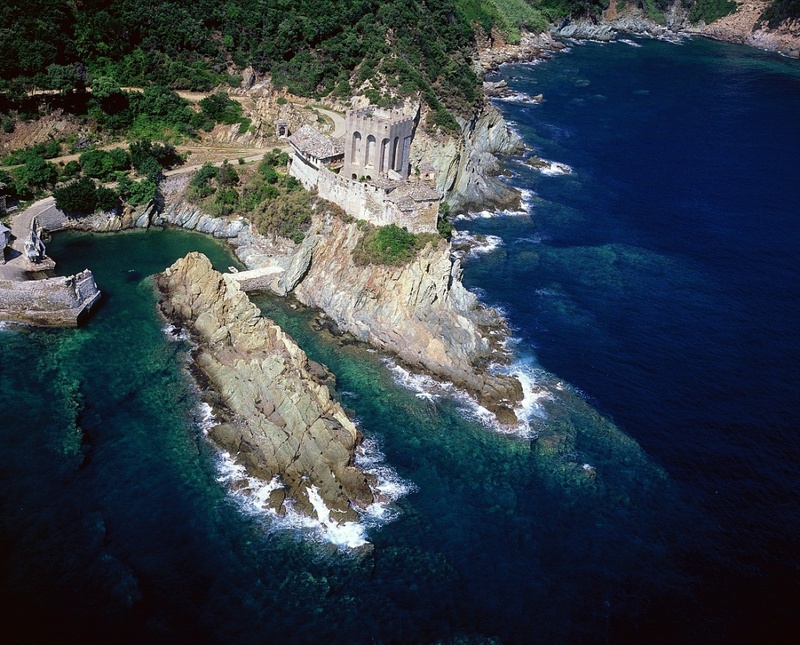 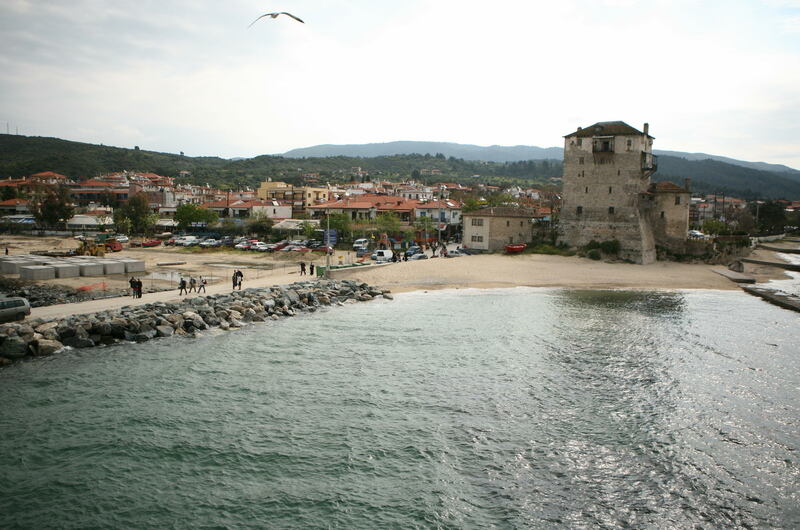 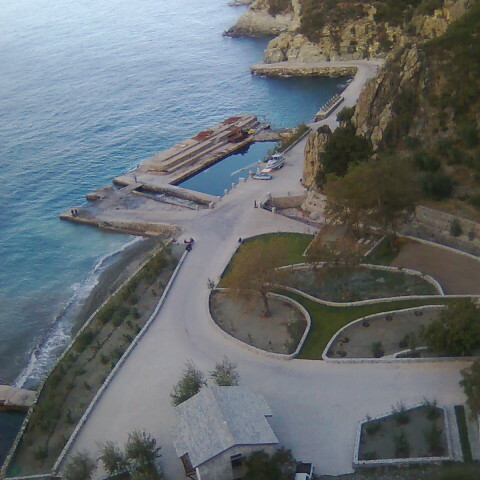 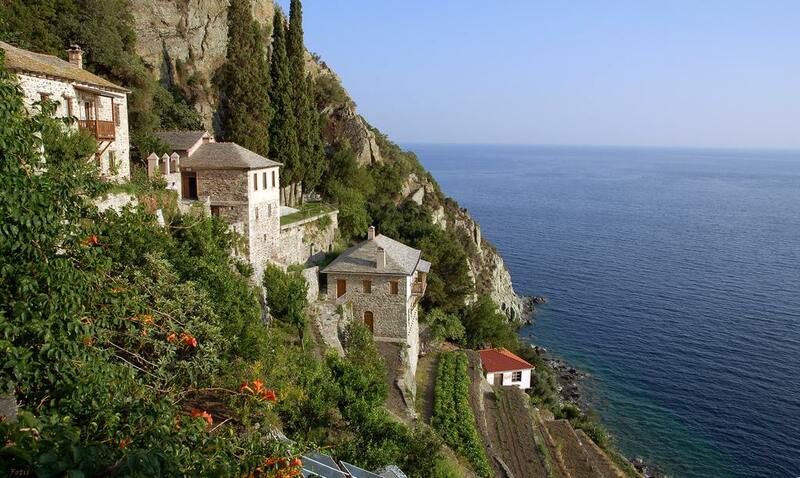 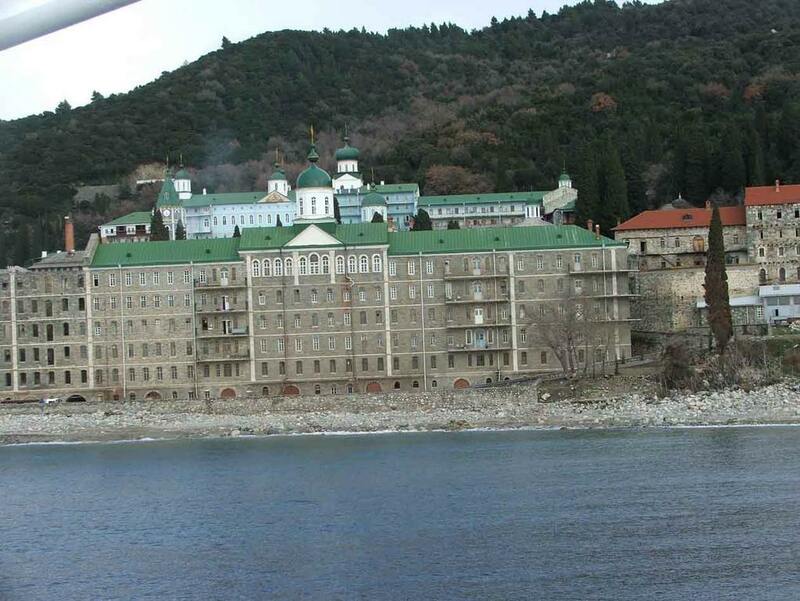 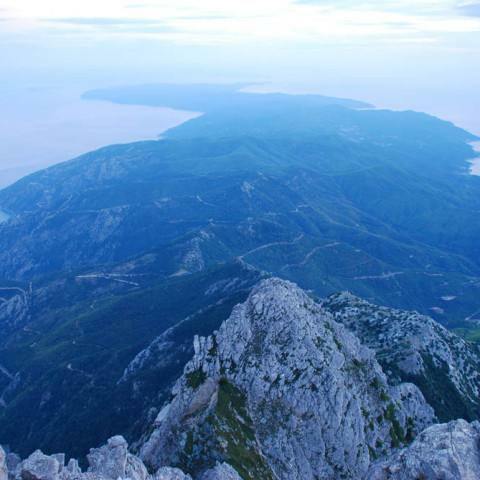 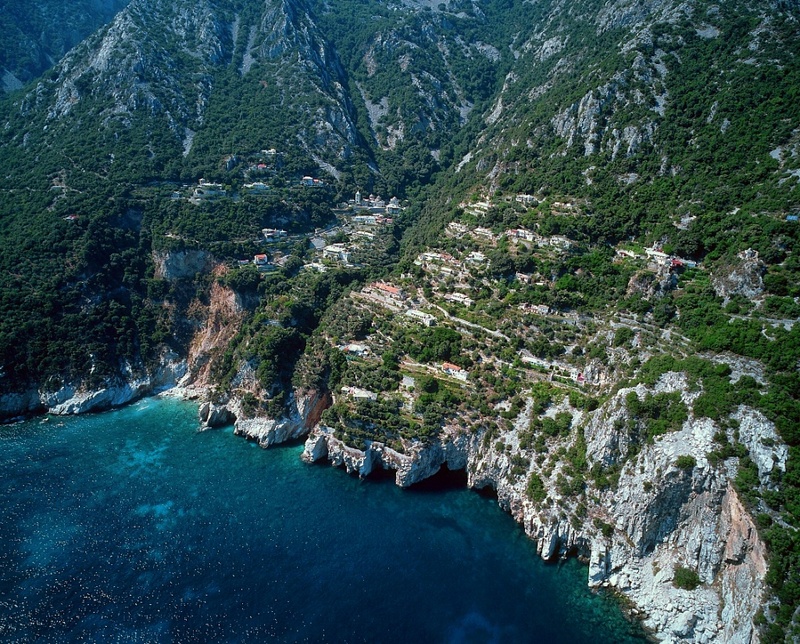 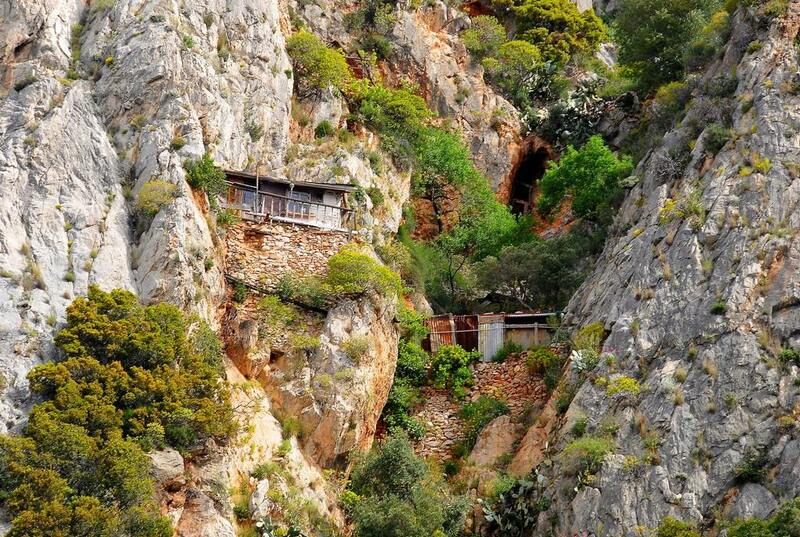 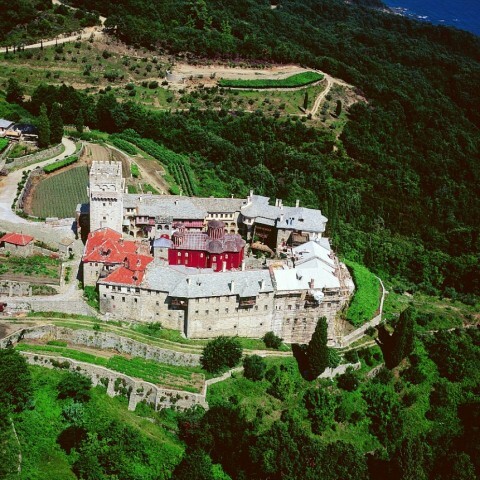 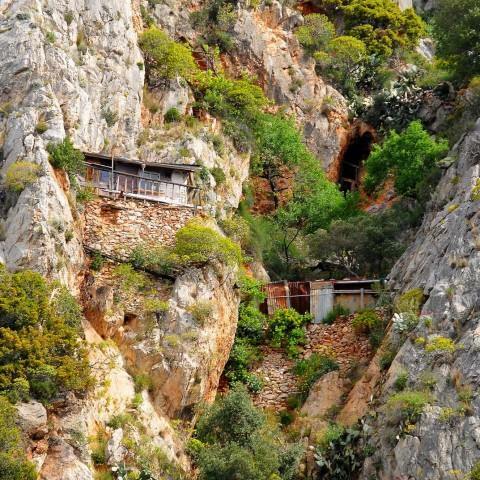 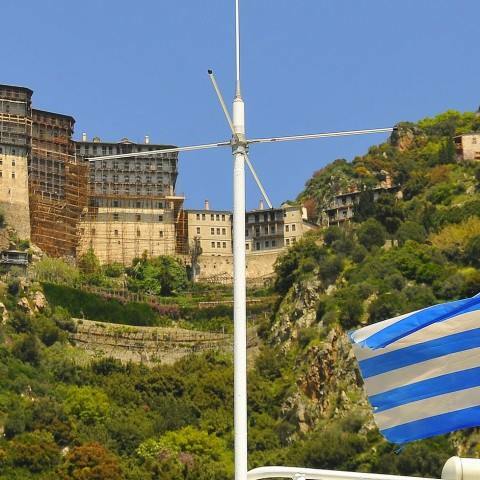 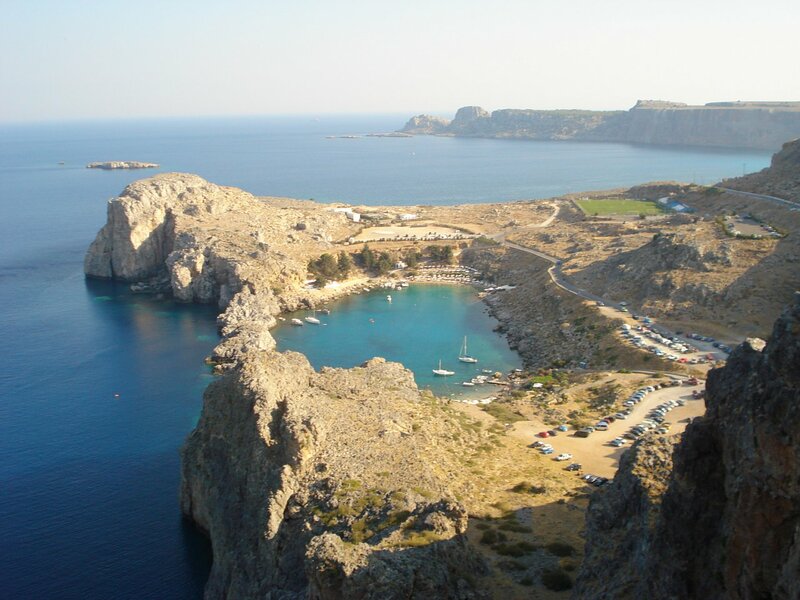 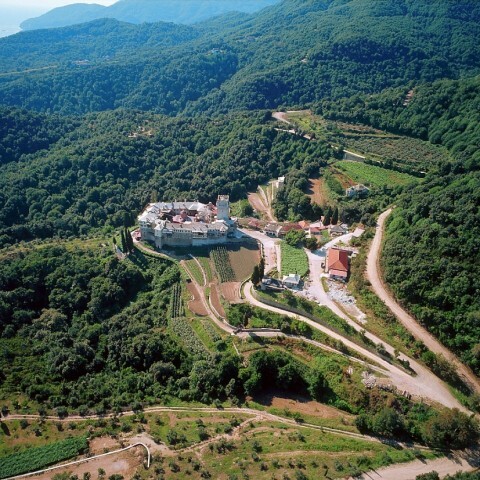 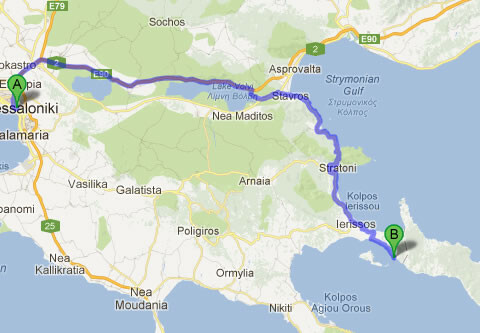 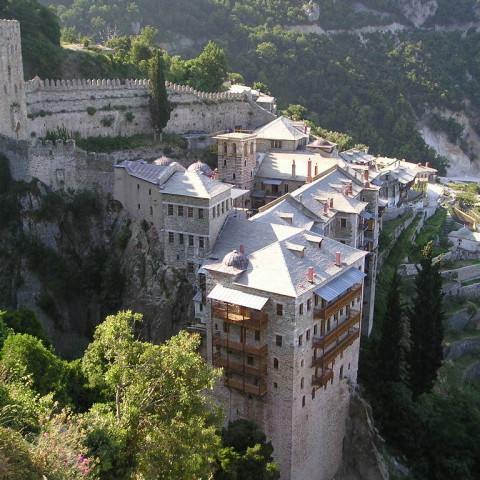 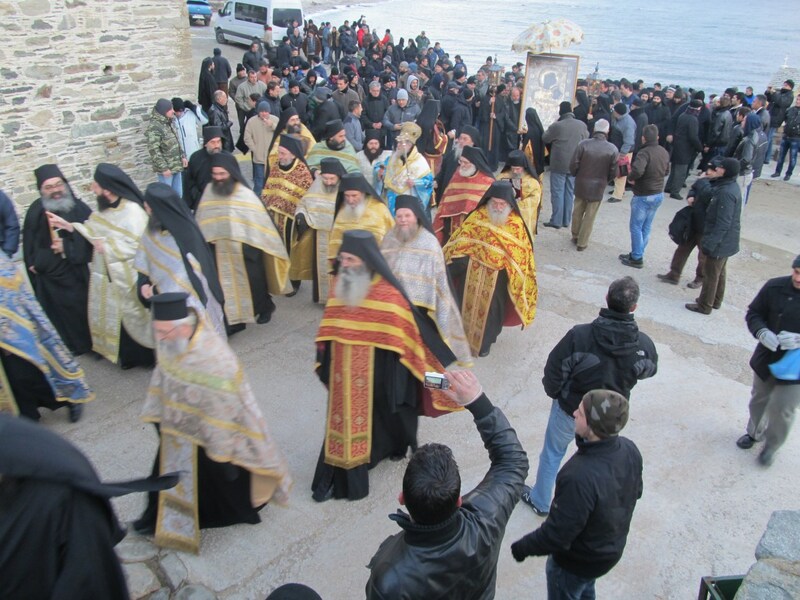 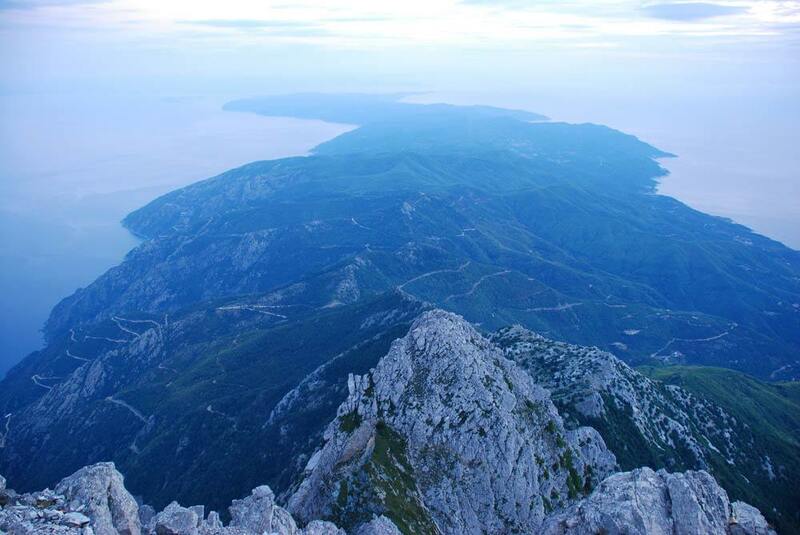 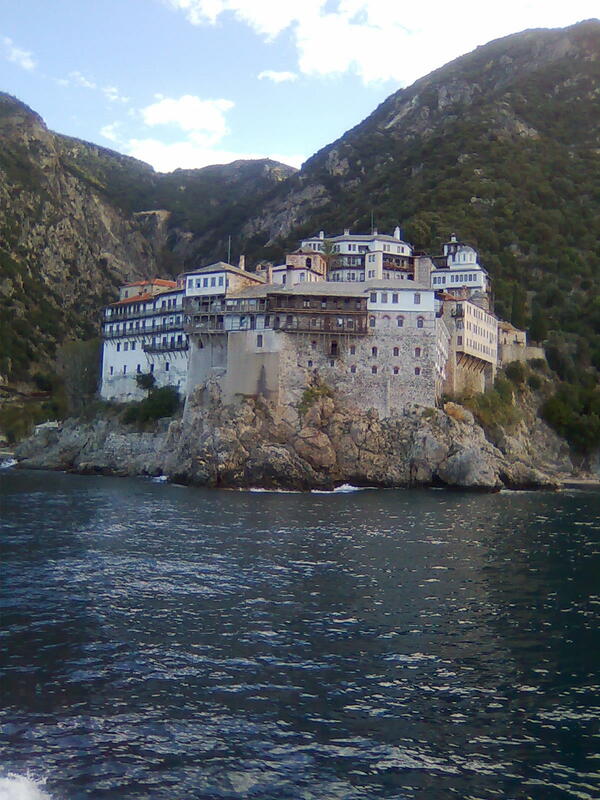 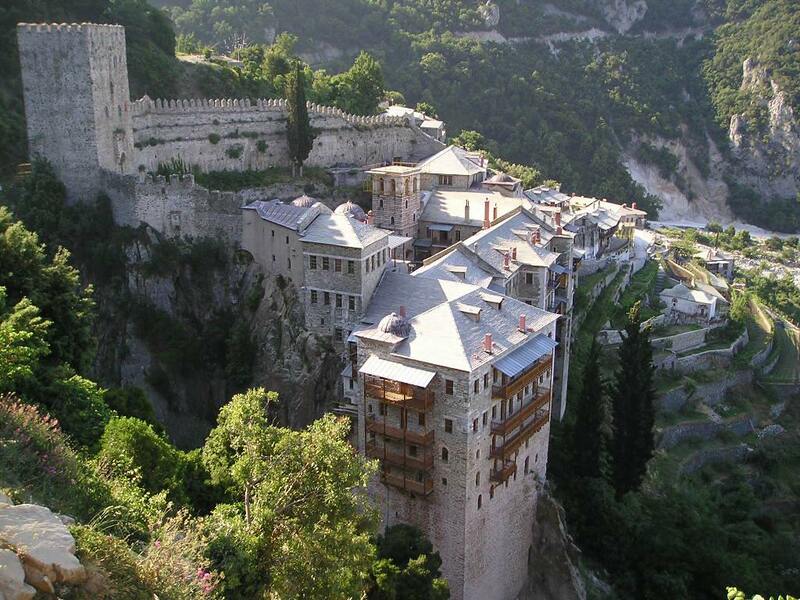 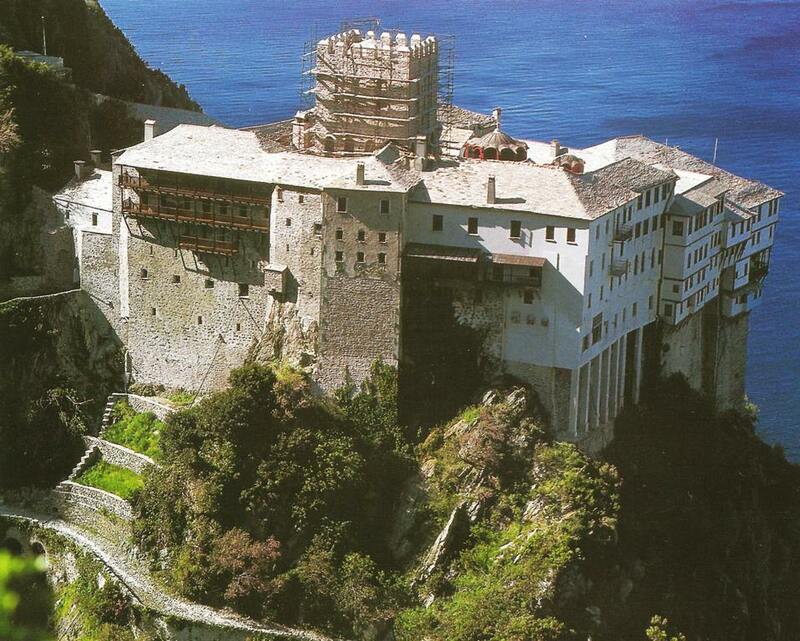 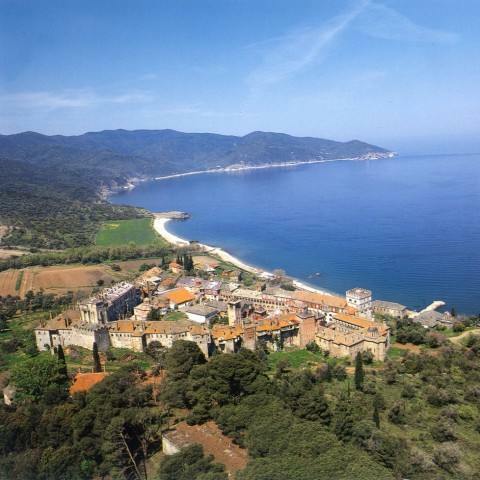 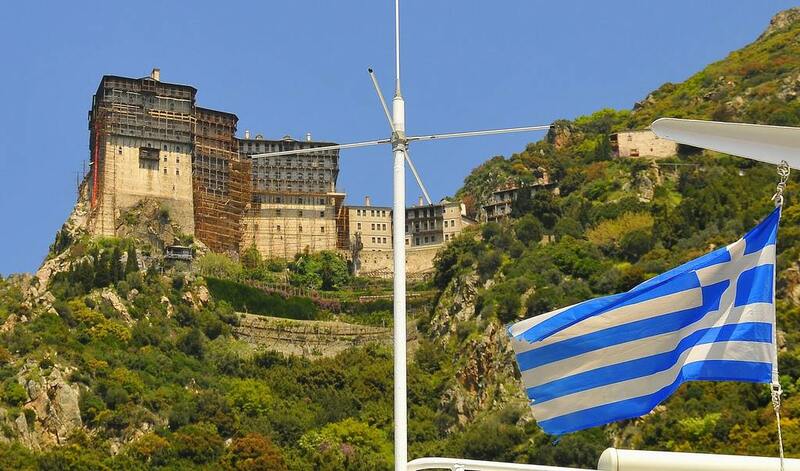 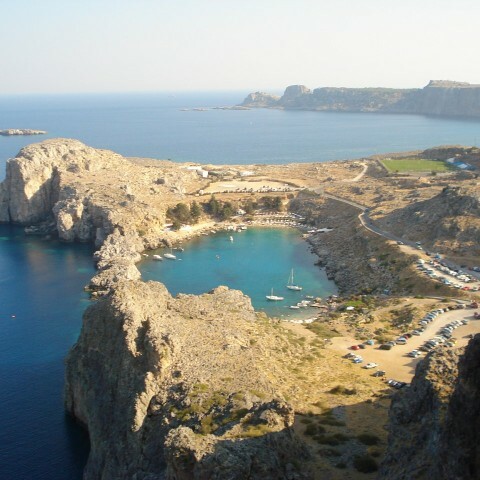 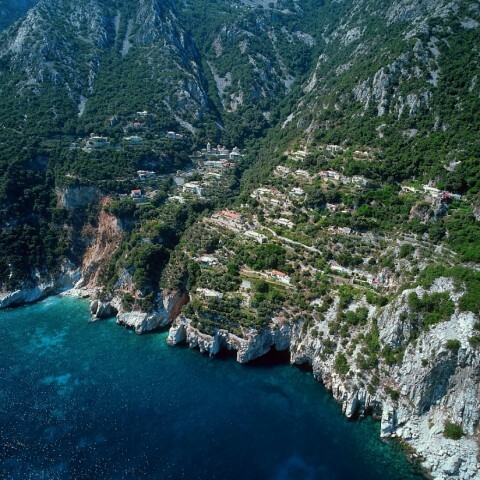 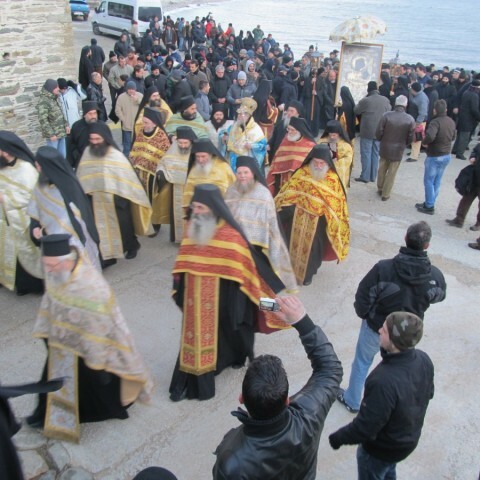 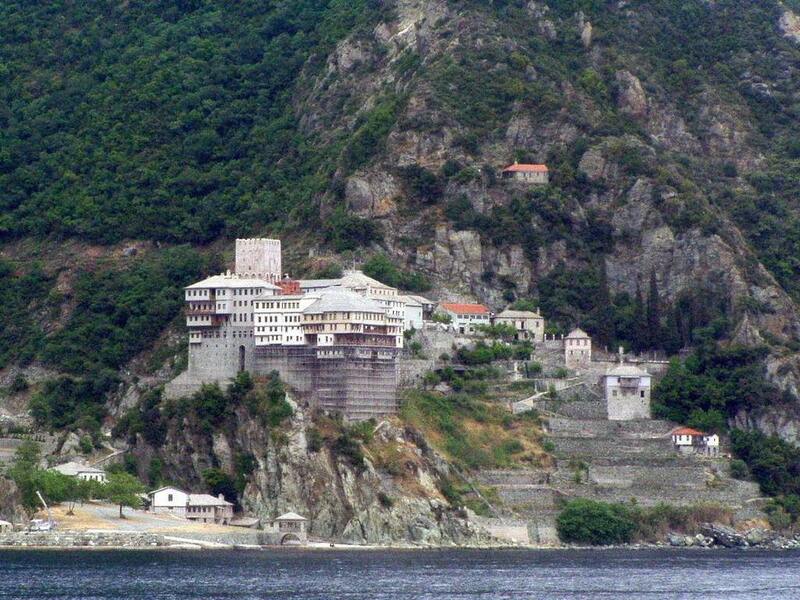 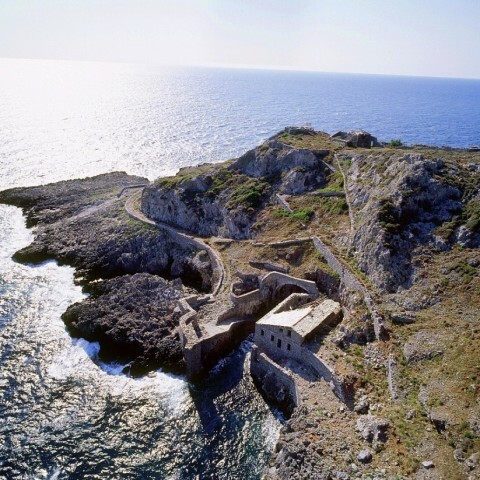 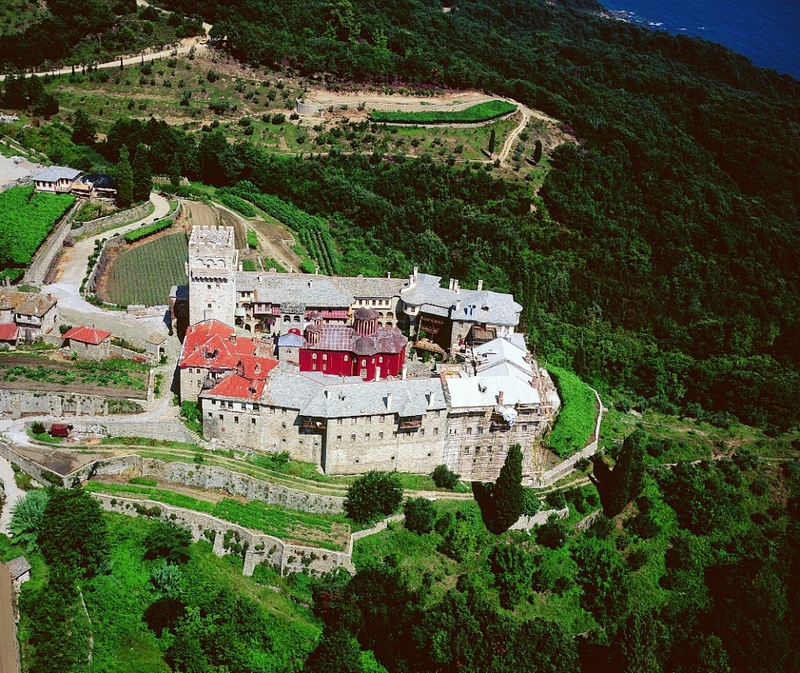 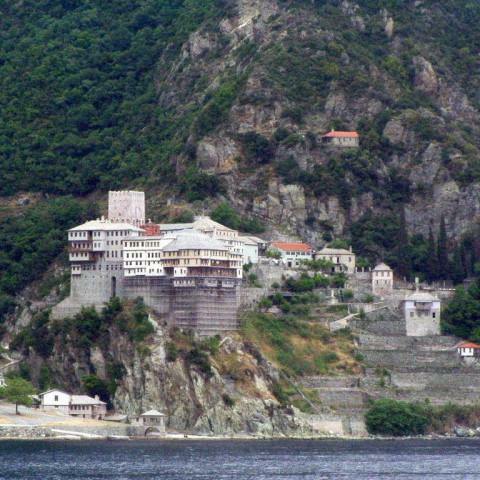 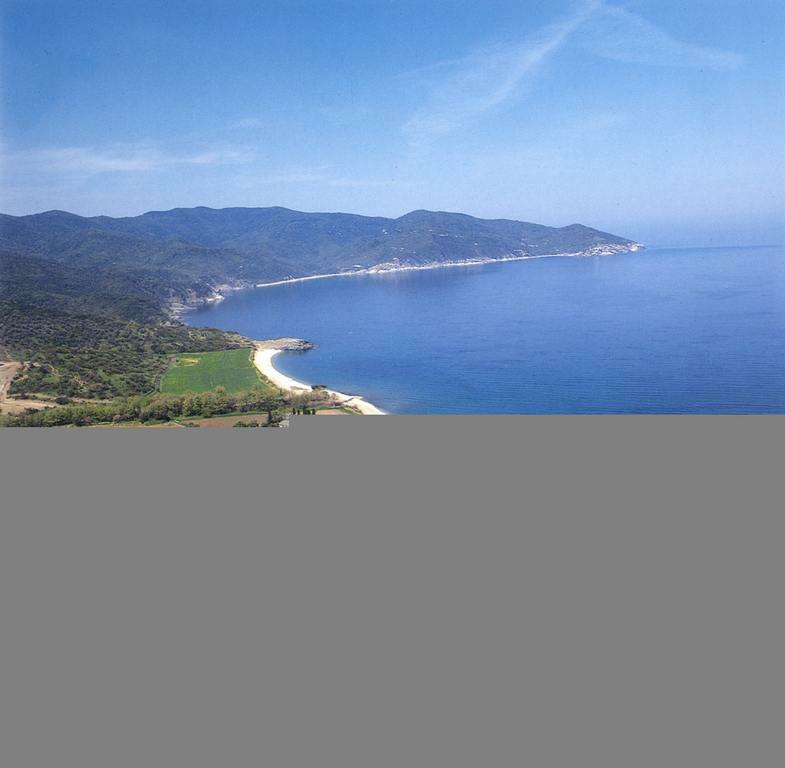 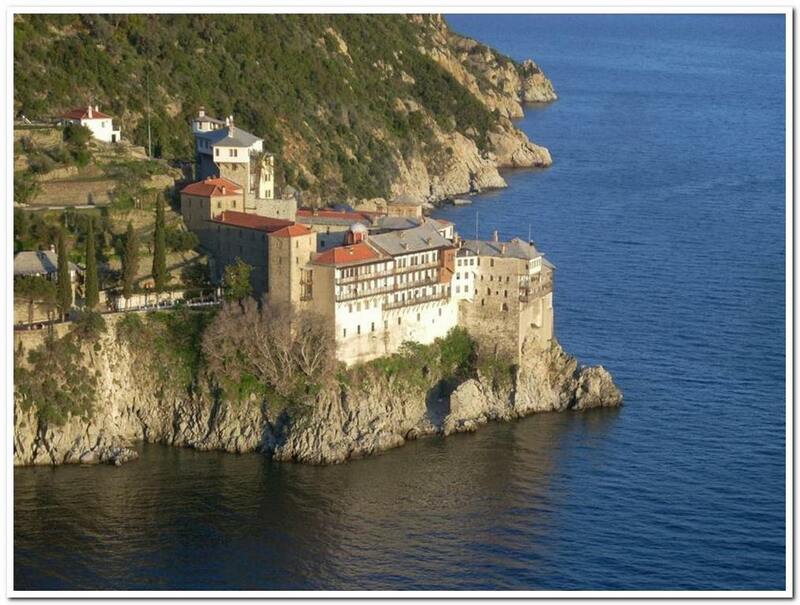 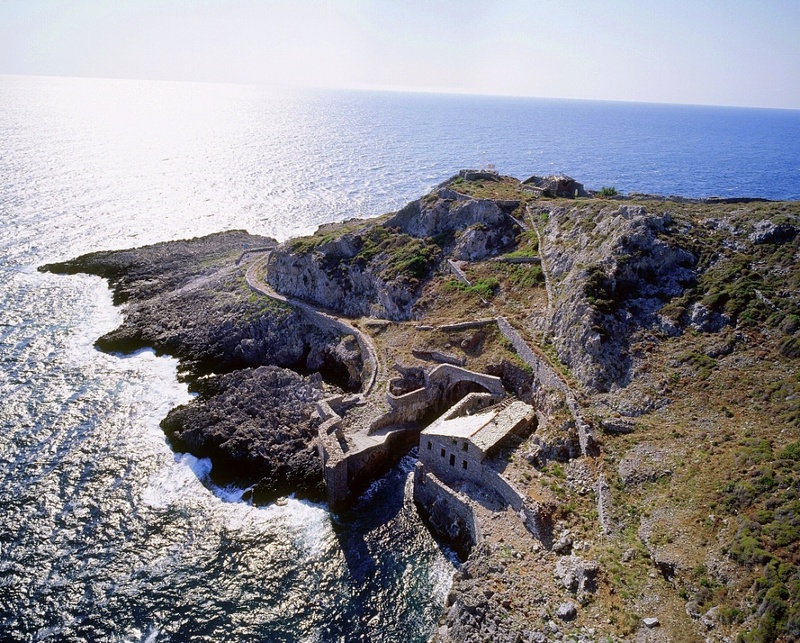 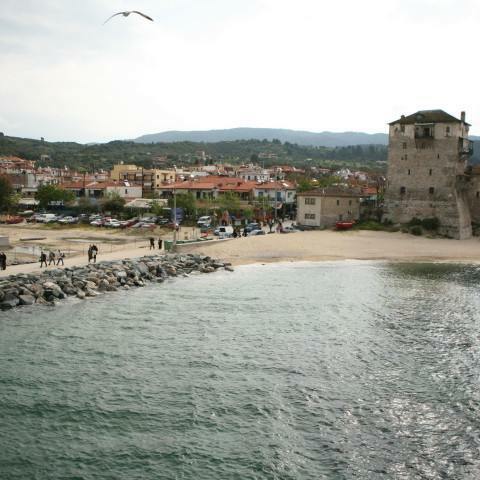 The total duration of the trip is foul day or 8 hours, including the route from and to Mount Athos, which is 3 hours.